What is the role of a Roustabout ? Roustabouts serve as members of oil drilling crews. Their primary duties involve assembling, disassembling, monitoring and repairing piping .To keep the drilling area in good working order. Usually based on a drilling rig or platform for two or three weeks, followed by two of three weeks rest period onshore. What are the duties of a Roustabout ? Cleans, scrapes and paints the drilling deck and equipment. Off loads supplies and moves them to storage areas. Moves supplies and equipment to the work site. 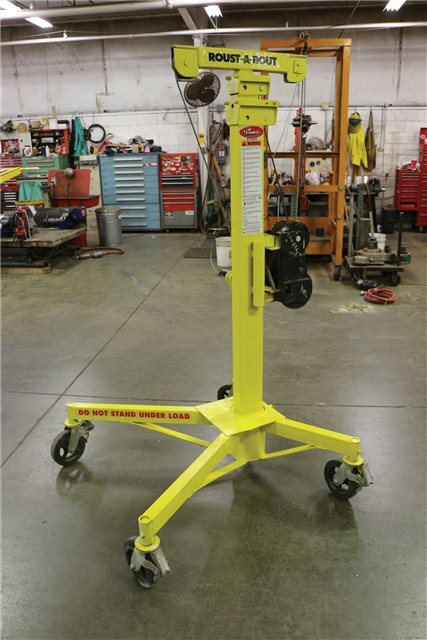 Uses lifting equipment to load and stack equipment. Assists with the mixing of chemicals. What are the Primary responsibilities of Roustabout ? Roustabouts generally work for oil companies. According to the U.S. Bureau of Labor Statistics, roustabouts clean tools, equipment, including drills and pumps and machinery and keep work areas clean and orderly. Roustabouts also use motorized lifts and truck winches to clear loose pipe and debris and to load, unload and stack equipment and materials. They also move supplies and equipment to the worksite and assemble service, repair and dismantle equipment and machinery, including pipes, boilers and engine parts. What are the Secondary Tasks ? Other tasks required of roustabouts include working with crane and gin-pole truck operators. 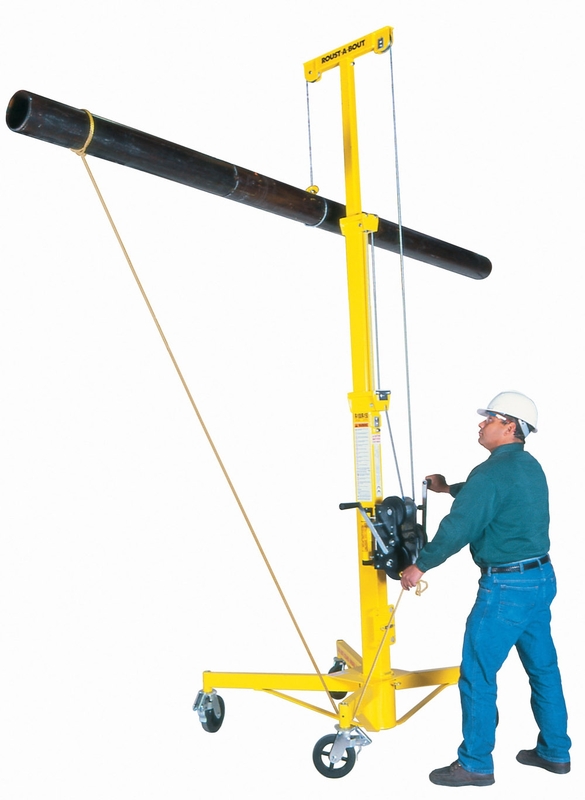 Roustabouts guide the operators and attach lifting slings to the loads. They also mix drilling mud, which is used to lubricate the drill bit that bores into the ground. Roustabouts who work on offshore oil rigs also must maintain the vessel by cleaning, scraping and painting the deck, equipment and work areas. What are the Tools used for a Roustabouts ? 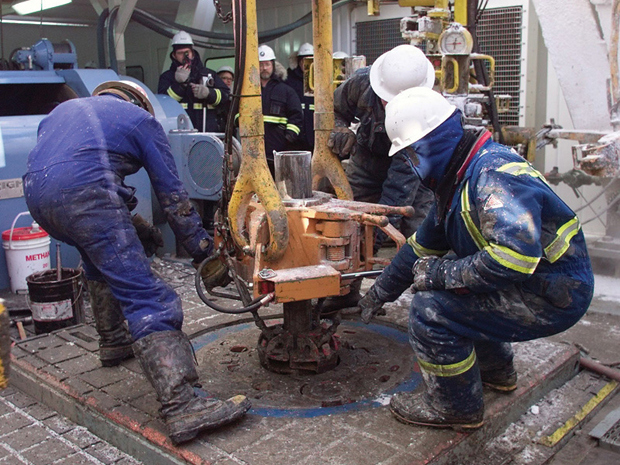 Roustabouts wear hard hats and protective gloves, goggles, earmuffs and boots. To perform their work, they use hoists, oxygen gas analyzers, power grinders, safety harnesses and belts, safety hooks, power wrenches, screwdrivers, hammers, electric sanders, saws and other handheld tools and power tools, according to O-Net Online. They also require the use of computer software for managing projects, writing reports and logging maintenance work. 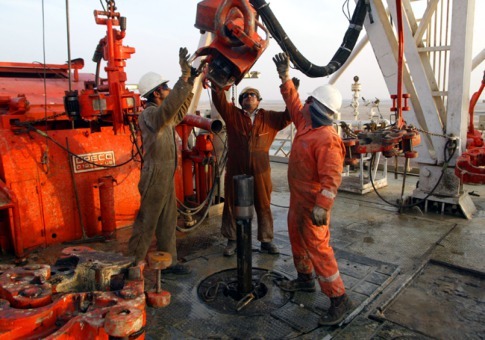 What are Drill Operations and Other Tasks for roustabout ? When asked, roustabouts assist other crew members in drill operations. They also conduct inspections. Roustabouts walk flow lines and check for leaks visually and with the help of electronic detectors, according to O-Net Online. They repair leaks by tightening and repairing pipes, and they clean up spilled oil to avoid soil and water contamination. Roustabouts also dig drainage ditches around wells and storage tanks to keep oil from flowing freely during a major spill. How this role fits in with the rest of the industry? Working as part of a drilling team on offshore facilities. Basic entry requirements include ? Did the salary we offer attract you to this Roustabout job?